If your toothpaste is fluoride-free, brushing and flossing alone aren't enough to keep cavities away, according to a recent study. 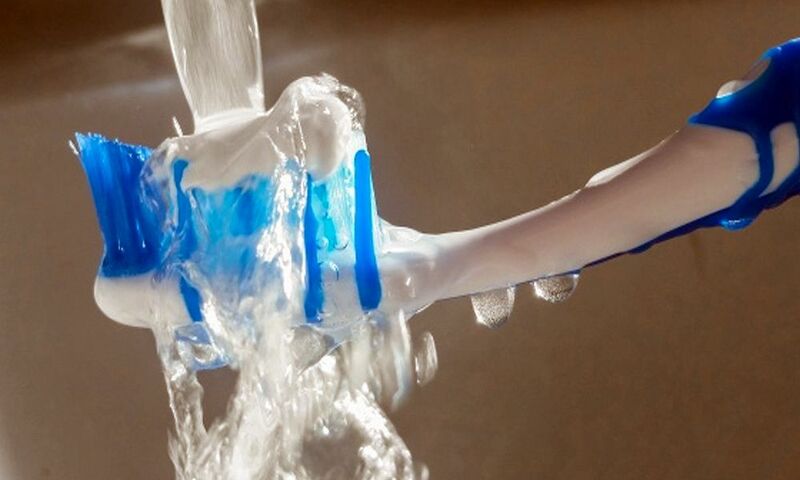 The fluoride is what helps you avoid cavities, says lead researcher Philippe Hujoel, PhD, a Seattle periodontist and professor of oral health sciences at the University of Washington. "It's not [simply] keeping the teeth cleaner." For years, dental professionals have debated the importance of the ''clean tooth'' hypothesis versus the ''sound tooth'' hypothesis in preventing cavities. Those in the first camp say good oral hygiene will remove the sticky film of acid-producing plaque that breaks down the enamel and allows cavity-causing bacteria to invade the teeth. ► Read also: ORTHODONTICS : Why Is My Gum Growing Over My Braces? Others argue that brushing and flossing, no matter how intense, isn't enough to prevent cavities. ''The plaque is inaccessible and you can't get to it," Hujoel says. While oral hygiene may help a bit, it's the fluoride that makes the difference in getting to the plaque and preventing cavities, he says.